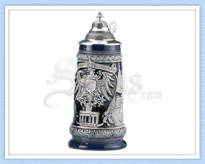 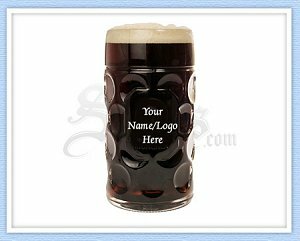 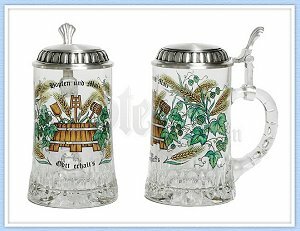 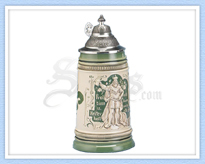 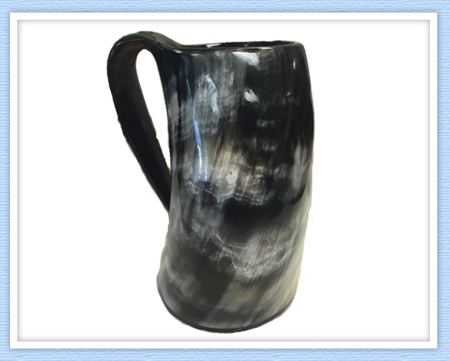 As seen in "Game of Thrones", you can now enjoy your favorite beverage in our beautiful unique Horn Tankard. 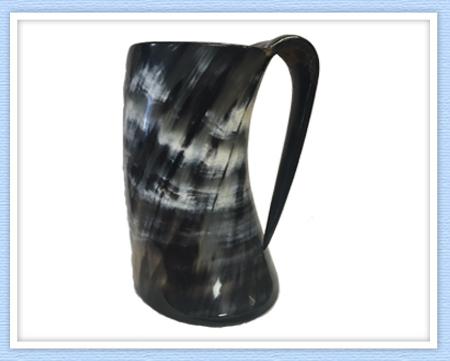 This beautiful tankard is carved from water buffalo horn, set with a horn bottom and hold about 22 ounces. 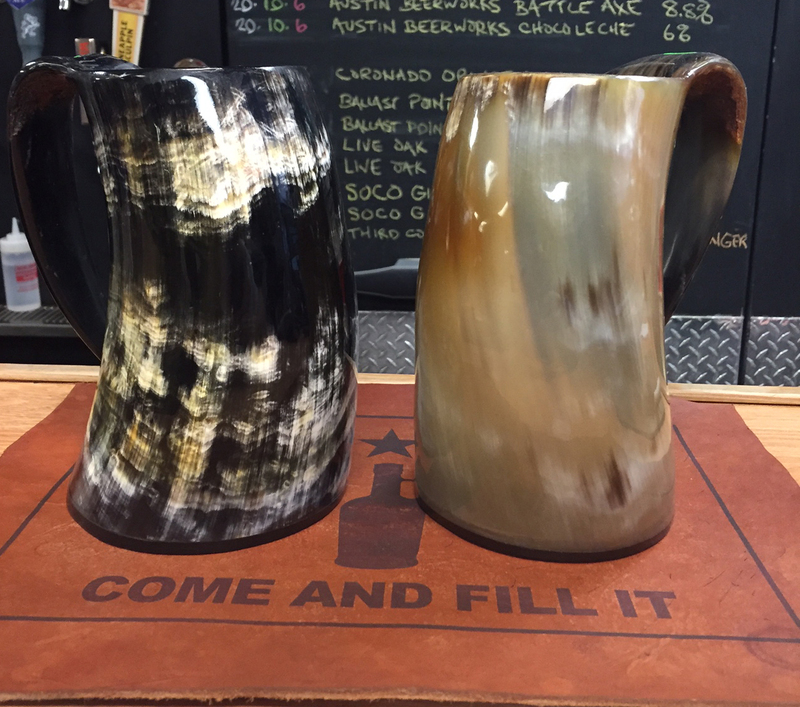 Please note that due to the horns being natural the sizes and colour may vary.